The think of inventions itself, gives us a glimpse of geniuses working in closed environments with full attention on various strange devices. We think it is a strange world. But, those strange works had given us a lot of inventions that changed our world completely, to a new level. Let us look into top 10 inventions that changed the world. Usually, we think that it is one man’s work that created an invention. But that is wrong. It is the work of several people, and it normally takes hundreds or even thousands of years to get that workable design of that invention. And moreover, it is not the original inventor who gets the credit, but the one who made it work gets the credit. ARPANET, a network of computer to computer connection, was created by DARPA (Defense Advanced Research Projects Agency), R&D arm of the U.S. military was created in the late 1960s. This network was intended for military and academic research. 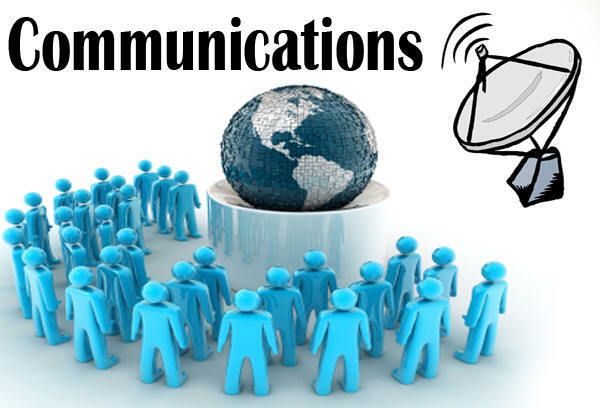 In the late 1970s, a single protocol was created by computer scientists allowing computers to communicate with computers on any other network. 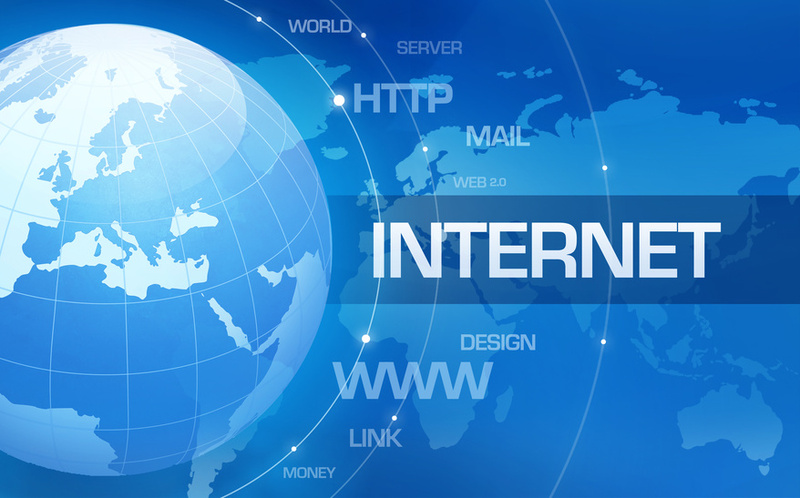 This is has become the birth of the internet, which further took 10 or so years for various other networks in other parts of the world to adopt to this new protocol. 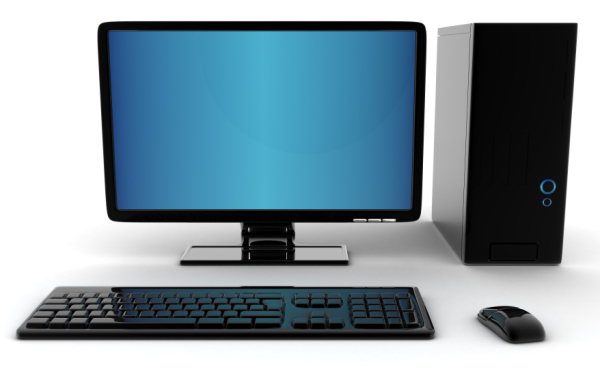 Mechanical computing devices were in existence in the 18th century, based on which, electronic computers were invented in the 20th century. Although there is no single inventor for computers, but the works of Alan turning who is a British mathematician were considered to be very influential in the computing field. 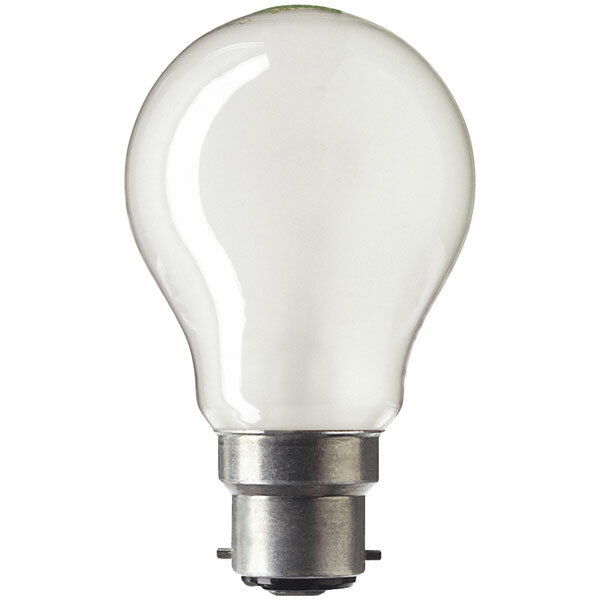 Light Bulb gives us its inventor’s name Thomas Alva Edison, but at the same time when Edison invented his incandescent bulb, Joseph Swan from Britain also did similar work. Later, they both merged their ideas together and formed a company, Ediswan. Karl Benz’s Motorwagen in 1885, is considered to be the first automobile. It is powered by the internal combustion engine. 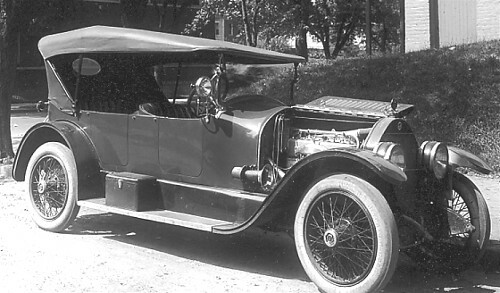 Later, Henry Ford has brought several improvements by working on production and marketing, and brought it into the reach of several Americans, which is followed by Europe also later on. While Thomas Newcomen in 1712 has first invented a steam powered machine for another purpose, it is James Watt who increased the steam engine’s power by adding a separate condenser and practically was successful in making it work. 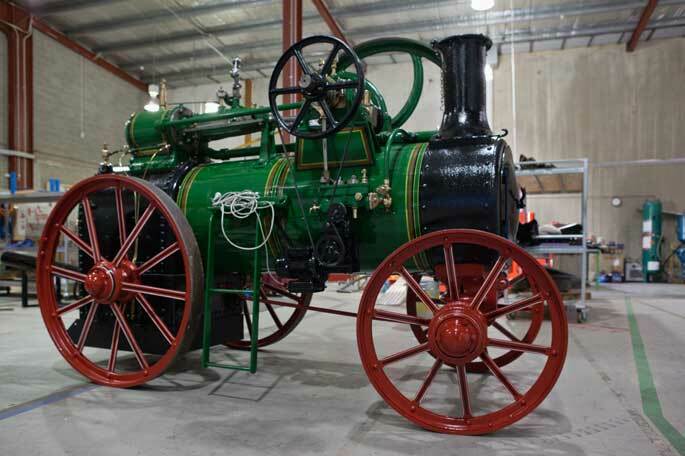 For his several other works in improvising the machine for betterment, he is considered to be the inventor of steam engine. Samuel Morse in 1836 invented electric telegraph, which used Morse code to send beeps that spell plain text. Later works by other people brought telephone allowing voice communications be sent using copper wires. Guglielmo Marconi and Nikola Tesla were successful in popularizing the wireless transmission of signals using electromagnetic waves, which brought up Televisions, Radios, and other devices. Oliver Evans is an initial developer of the vapour compression unit in 1805. 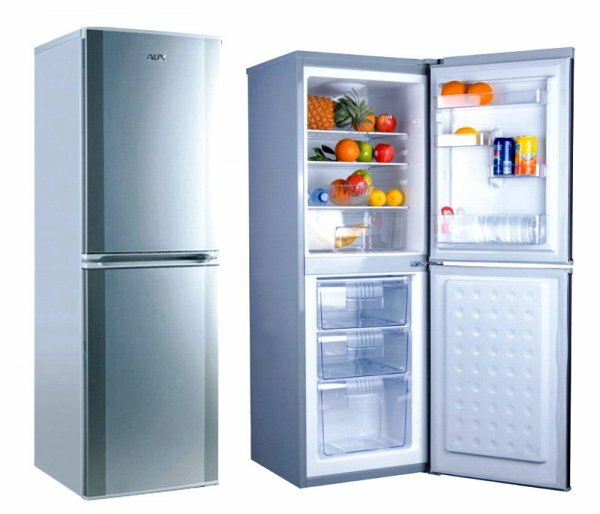 Later in 1876, Carl von Linde has developed a design that forms basic for thee today’s modern refrigerator in your kitchen. While the Chinese had their own printing work in 11th century itself limited to their language, Marco Polo brought this into Europe in 1295. 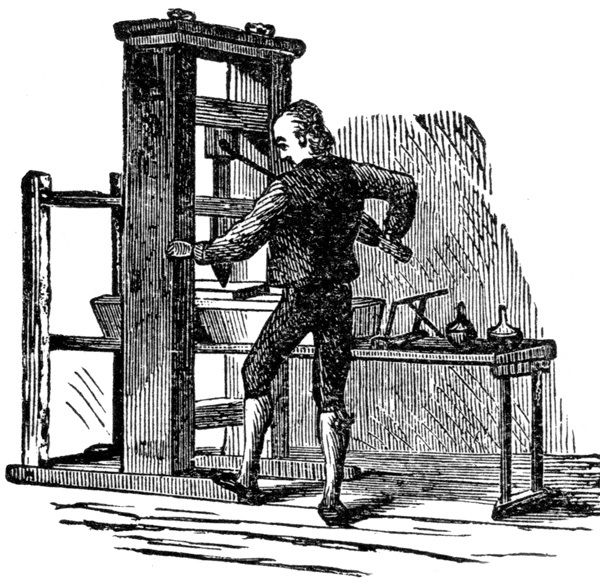 Later, Johan Gutenberg in 1430 invented the correct printing press that was improvised and developed for modern purposes. This is yet another invention which was so old and we normally couldn’t find who first invented it. 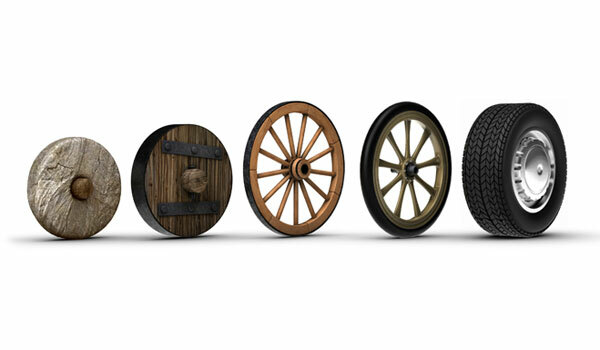 But, the only oldest wheel and axle mechanism that we can date back is to roughly around 3100 BC. As difficult as it seems, the plow is very popular in many of the farming activities. Nobody knows where the plow was invented, actually. Many experts believe that invention of plow was developed independently in several different regions and even there is evidence of its usage in prehistoric areas.